Insert the “not so Young Gods” crack of your own choice here. 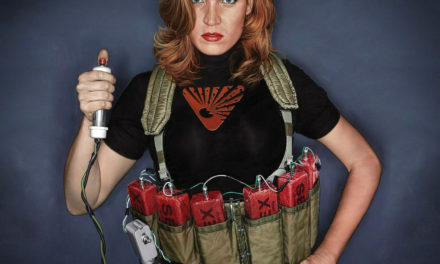 Good, with that out of the way, let’s get into it. A new LP by the ever-respected Swiss industrial rockers would be big news in and of itself, but factor in that Data Mirage Tangram isn’t just the band’s first new LP in nine years but the first to feature founding member Cesare Pizzi since 1989’s classic L’eau rouge and, well, you’ve got yourself something of interest. Data Mirage Tangram, though avoids any of the bombast that such a reunion might bring to mind. 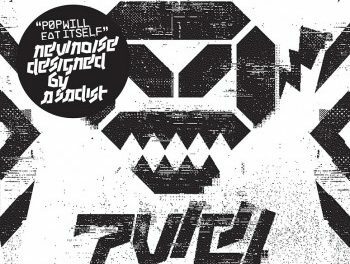 Despite Pizzi’s return, anyone expecting a conscious homage to the machine-driven rocky fury and symphonic/sample experimentation of the band’s earliest work won’t find what they’re looking for. The band, under the guidance of Franz Treichler, has evolved in myriad ways since L’eau rouge, and it sounds as though Pizzi got up to speed relatively smoothly. 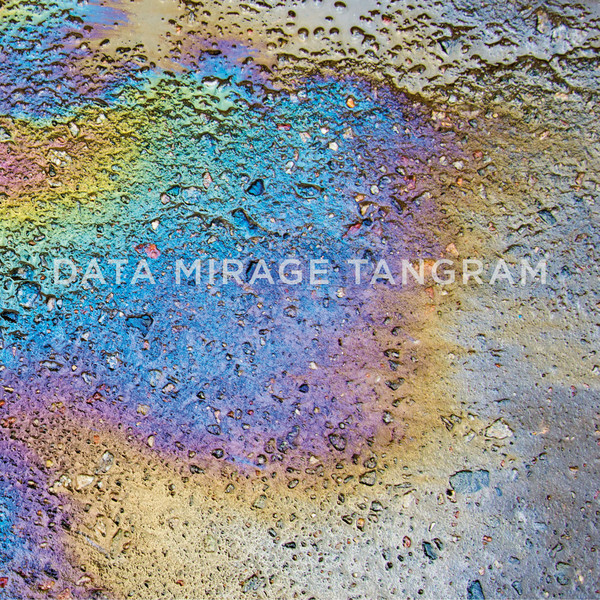 Indeed, Data Mirage Tangram very much feels like a continuation of the submerged psych and trip hop of 2010’s Everybody Knows, stretching its mid-tempo continental grooves out into sparser, more subdued, and yet also more foreboding territory. While early highlight “Tear Up The Red Sky” gives itself over to some proper guitar riffing, the dub groove of the track – full of rimshots and deep bass shudders – is what ends up holding court. It’s an example characteristic of the hypnotically rhythmic drive of the LP. Indeed, much more than Pizzi’s keys it’s the grooves laid down by the drums of Bernard Trontin (himself no newcomer with over twenty years service in the band) which sit at the heart of the record. Even when those grooves are exploded into seemingly arrhythmic clatter and spread across droning bass and pinched synth swoops on “Moon Above”, Data Mirage Tangram maintains a contemplative, ponderous distance via Trontin’s drum-work. On paper, Killing Joke are likely the best point of comparison for Young Gods at this juncture – not so much in terms of sound but as one of the last bands standing to have hybridized rock instrumentation and industrial production since well before the much more metallic explosion of crossover sounds in the 1990s. But while Killing Joke have spent their post-millennial resurgence finding bolder and more overt ways of communicating their ethos via hard rock, The Young Gods have taken a different path, eschewing the direct noise of their early work (and, yes, much of what identified their work as “industrial” in the first place). The results might not be as brash or angry as some might hope, but after sitting with Data Mirage Tangram for a while they’ll have to admit that they suit the band well.